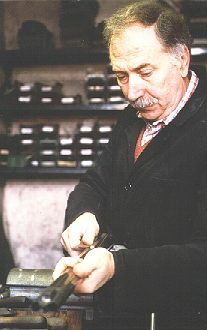 In 1968 Vincenzo Perugini and Darko Visini founded their atelier of arms to create firearms for the most demanding of shooters and hunters. It was and has been their dream to keep alive the tradition of truly bespoke gunmaking. 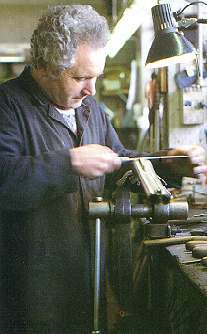 The profond understanding of the Brescian culture as it relates to the shooting sports and gunmaking. An appreciation of beauty: respect for decoration and embellishment; respect for harmony of lines and design which optimizes form and function. Utilization of the most refined manual skill in conyunction with most modern technological advances. To pass on knowledge and skill to the next generation of gunmakers. The ultimate expression of the gunmakers art is only possible with the proper choice of primary materials. To accept the gun as an object of both beauty and utlity. To learn from the past and improve continuously.